CB0306 is Cennerv Pharma’s new preclinical candidate designed for the potential treatment of Autism Spectrum Disorder (ASD). 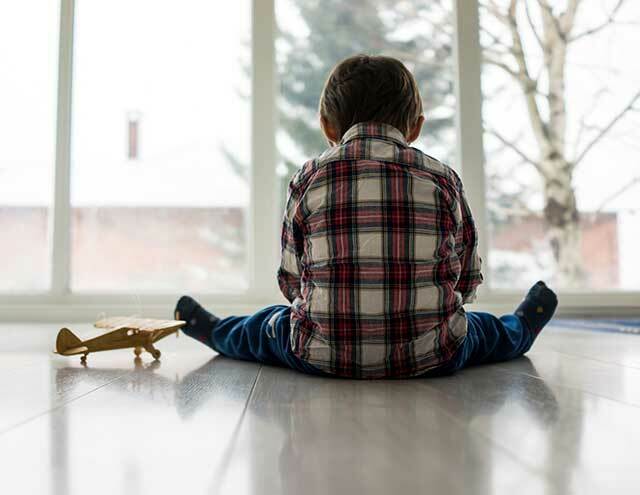 The latest version of the Diagnostic and Statistical Manual of Mental Disorders, 5th edition (DSM-5)1 has revised the diagnostic classifications and identifies a set of Pervasive Developmental Disorders that are considered “autism spectrum disorders” (ASDs). These include Autistic Disorder, Asperger’s Disorder, and Pervasive Developmental Disorder Not Otherwise Specified (PDD-NOS). A 2012 review of global prevalence estimates that autism spectrum disorder is found in a median of 62 cases per 10,000 people.2 There are currently two FDA approved therapeutics for ASD (Risperdal® and Abilify®). However, they treat only the irritability component of ASD. Diagnostic and Statistical Manual of Mental Disorders, 5th edition (DSM-5), American Psychiatric Publishing, Washington, London, 2013. Elsabbagh M, Divan G, Yun-Joo Koh YJ et al.. Global prevalence of autism and other pervasive developmental disorders. Autism Res. 5(3):160–79, 2012.